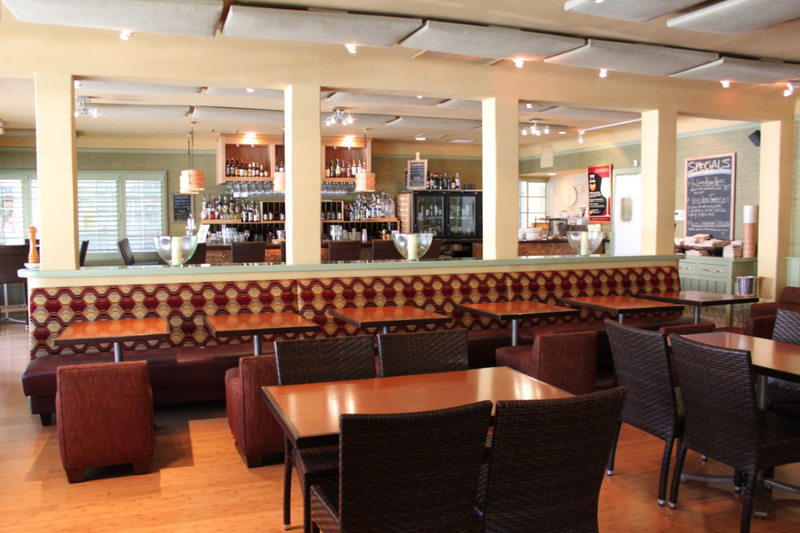 Rent Cin-Cin Restaurant & Wine Bar | Corporate Events | Wedding Locations, Event Spaces and Party Venues. Cin-Cin Wine Bar & Restaurant is a neighborhood wine bar for friends and family to enjoy food and wine produced by sustainable, organic and biodynamic methods. Cin-Cin is a place where you can nourish your palate with pure, sophisticated and intense flavors. Cin-Cin's interior design incorporates many natural and recycled items such as bamboo, cork, recycled glass and reclaimed black walnut that create a "green" and vibrant environment.